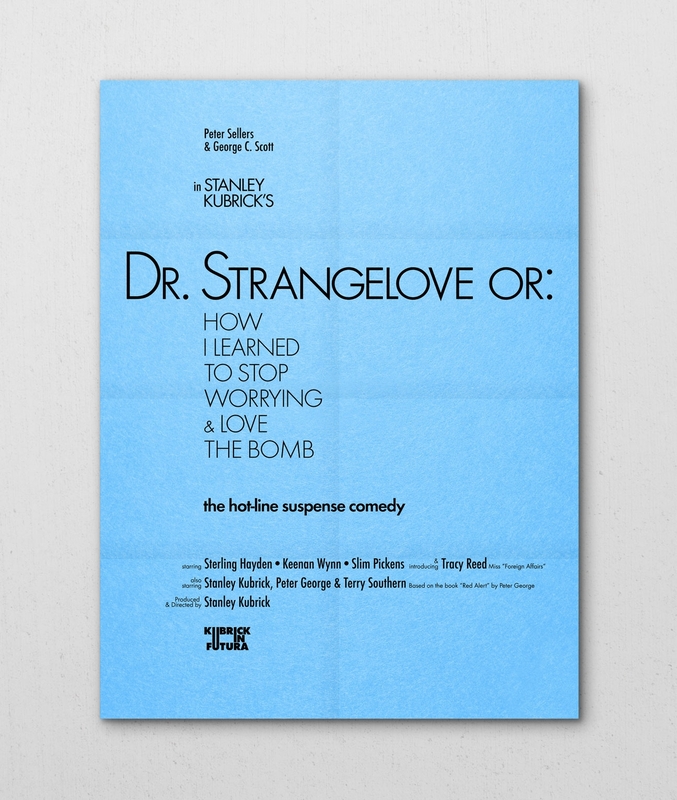 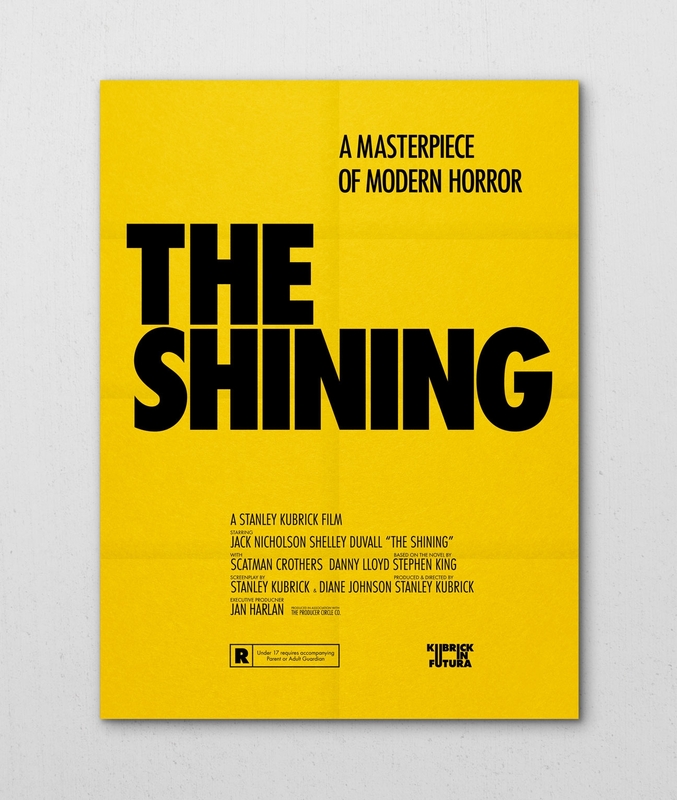 There may be only one thing we love more than typography and that’s movies. 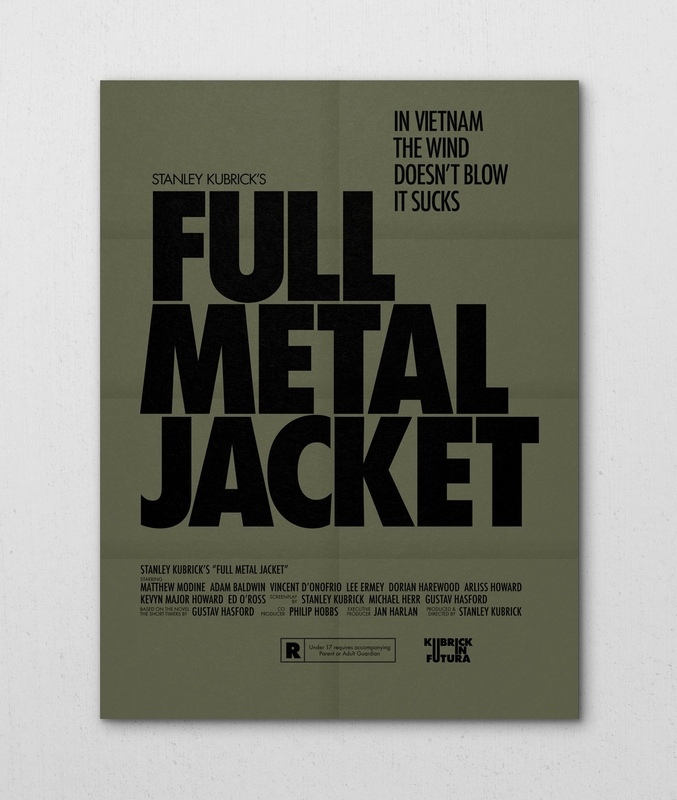 And to be more specific, Stanley Kubrick movies. 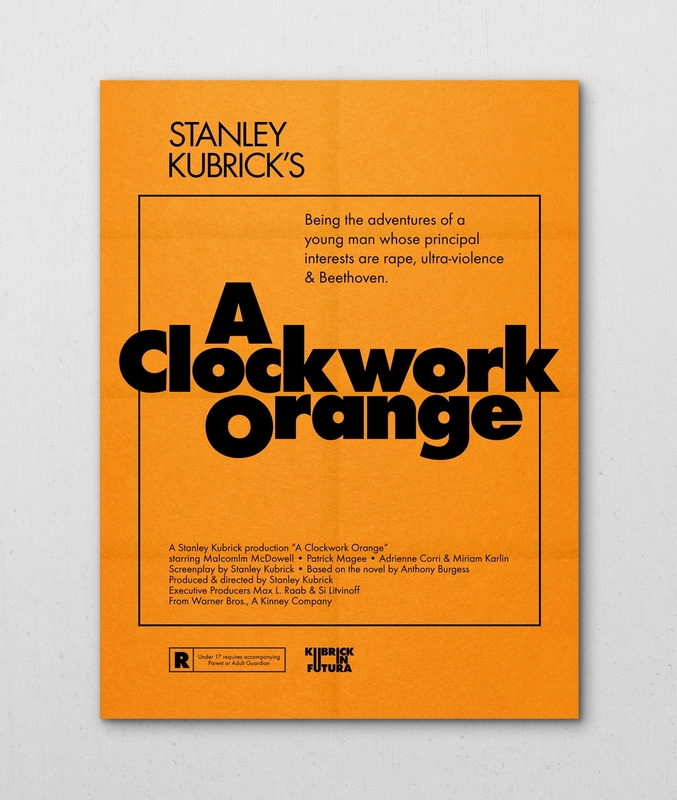 So on an inspired day, thinking about how much Kubrick loved one of our favorite typefaces, we realized perhaps there was a way to merge my two great loves. 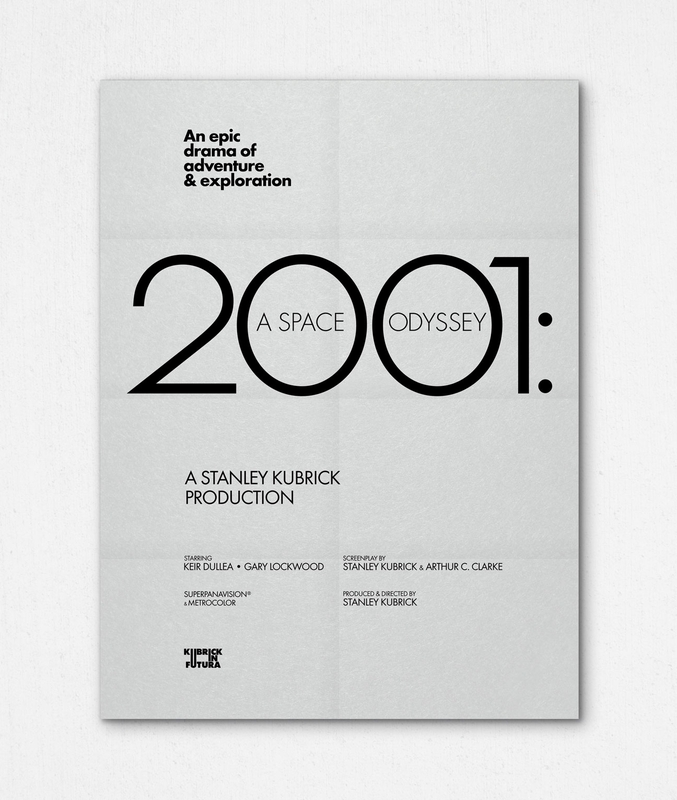 Kubrick used Futura for nearly all of the posters and titles for his films starting with 2001: A Space Odyssey. 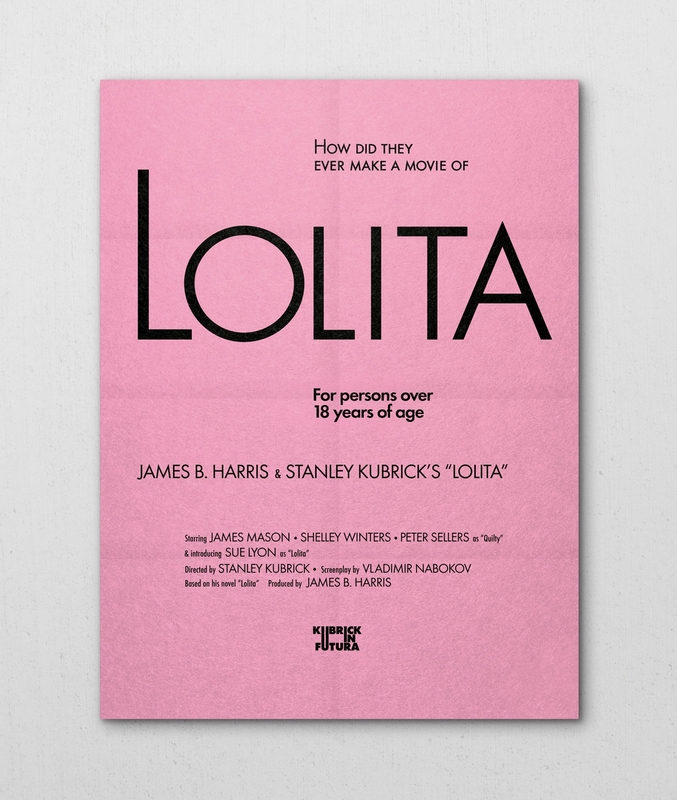 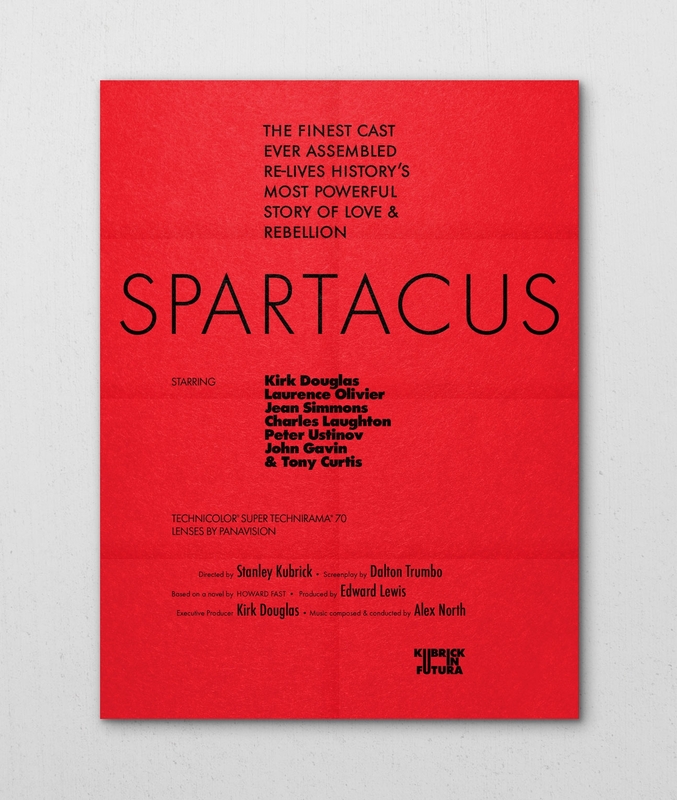 We wondered if we would be able to capture the spirit of our favorite Kubrick films using nothing other than Futura. 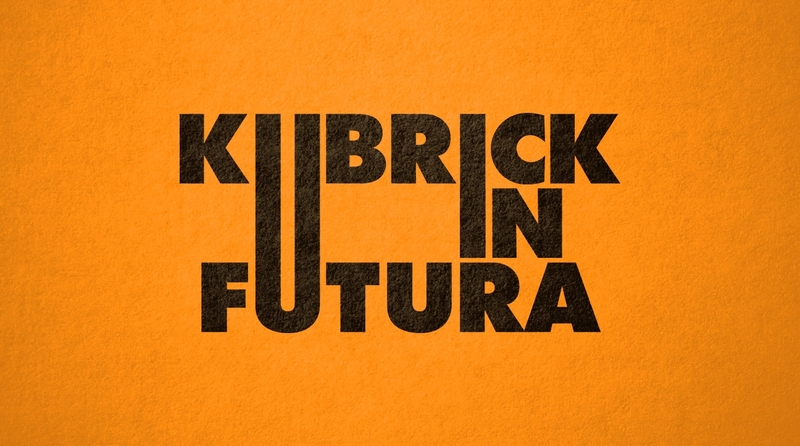 The end result was a series we call ‘Kubrick In Futura.’ We have considered letterpressing this series but until then it remains a shelved self-initiated project only.